Wholesale Distributor of a wide range of products which include essr bond. 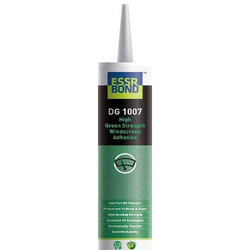 ESSRBOND NAIL FREE is a single component, instant grip,high tack sealant baesd on advance polymer technology.The instant grab technology will eliminate the need of bracing,nailing,screwing,& other fastning devices. Looking for ESSR Bond ?